I made some lofty allusions to this post when I came out as an atheist. So here we are at day 15, and you're about to get a peek into how my brain measures the world around me. 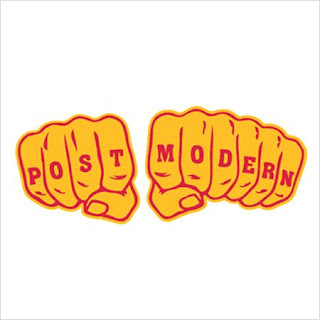 Post-modernism is a group of ideas that share a common thread of rejecting Truth claims. I do not believe in Truth; I believe in facts. Facts are social products that must meet thresholds of legitimacy before they are accepted as the basis of rational decision making. Truths are also social products, but they're ill-advisedly accepted as bases of decision making without critical engagement. The social sciences were overturned by post-modernism, and I believe the perspective will eventually become the preeminent epistemology (theory of what can be known) globally. I'm careful to call post-modernism a perspective. Post-modernism offers no answers, no moral path, and very little comfort. 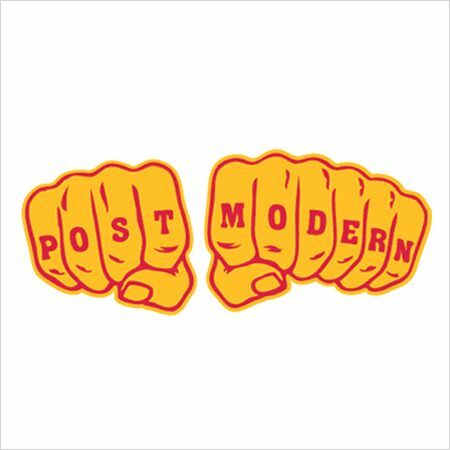 Post-modernism is an analytic theory that describes the universe as if nothing can be taken for granted. Ultimately, this approach produces more accurate and complex data than essentialism and positivism. Four ideas in post-modernism ground my understanding of life: biopower, performativity, agential realism, and coloniality. Foucault described power as a function of human bodies having 3 characteristics. 1) Power exists only in its own exercise; it is not an entity that can be held or wielded. 2) Power is an action or sum of actions that results in an influence over a body; bodies are always the site where power is exercised. 3) Power is creative, it simultaneously creates and limits what is understood as reality. Fouccault also offers that there are three primary exertions of power as control: hierarchical observation, normalizing judgement, and examination. These acts of control from modern authority structures that to many are indivisible from Truth. The administration of race, nationality, or gender are not reflections of reality; they are reflections of society. For example, "Canada" is an unnatural (non-real) entity because our borders, passports, and social service entitlements are all social ideas. Nationalism (the set of practices that enact the state) is real, but Canada is not. 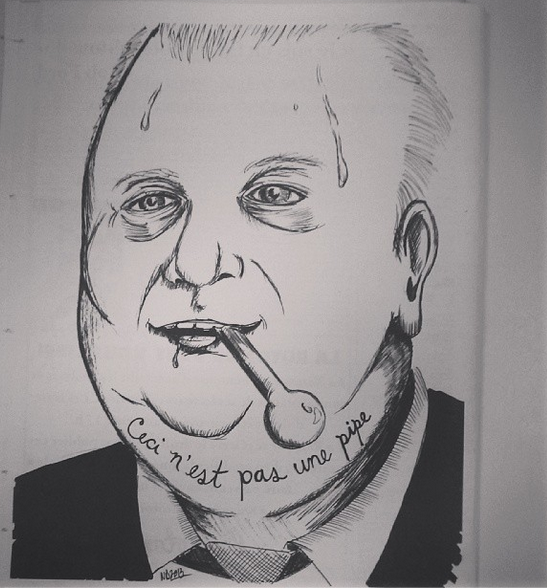 All identities are performed; all identities are political. Intelligibility is how Butler describes being recognized within a particular authority. This idea advanced the notion that each person is a self-directed actor in a shared social reality that is perpetually being co-(re)created. Intelligibilities are in constant flux, what you perceive yourself as, your onlookers may not. Butler was integral in presenting how social characteristics are dual-processes of identity (self-perception) and expression (external perception). Butler would never speak of things "in general", particularly groupings of people. Judith Butler falls into the post-structural vein of post-modernism, emphasizing the importance of language in enacting our social relations. Representation and erasure are eminent themes for post-structural authors. Post-structuralists have done well to counter identity politics that mobilize stereotypes for political gain. Assumed sameness and loyalty are foreign to me. I wish people would focus more on common struggles than common identities as vehicles for social change. The world is burning, and I want to put the fire out. I don't need to make sure "my people" get out first. A physicist by training, Barad advances a paradigm shift for the physical and social sciences. Her book, Meeting the Universe Halfway, takes the scientific approach toward making her point, but I started in with a healthy social theory background. Barad's magic was the critique of language being over-emphasized in theories explaining the making of meaning. Post-structuralists would say that language is the singularity humanity exists within and representation within language is the fundamental process of meaning-making. Barad offers a different idea based on the notion that we also live on a shared physical plain. Thus, differentiation has to be fundamental process of meaning-making, and differentiation can happen in the physical and social realms. Ice is different than liquid water, and teal is different from turquoise. Truth can exist in the singular shared physical plain as nature's order, but it cannot exist without being influenced by social factors once Truth is represented in language. So Truth, like gravity, exists in nature but cannot be communicated into fact without being co-created by the social context of the author. Science and inquiry are venerable practices of describing Truth, but there is no apolitical knowledge. Coloniality (A. Quijano, W. Mignolo, M. Lugones). 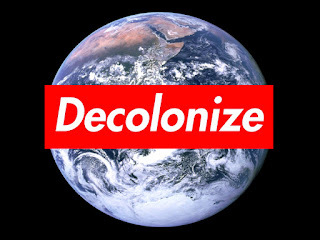 Coloniality is the idea that the conquest of the Americas and projects of global empire were foremost epistemic colonialism that sought to universalize the European way of life. Empire meant violently destroying not only indigenous ways of living but also indigenous ways of knowing. Almost all modern governance and social authorities can be linked back to Eurocentric thought. 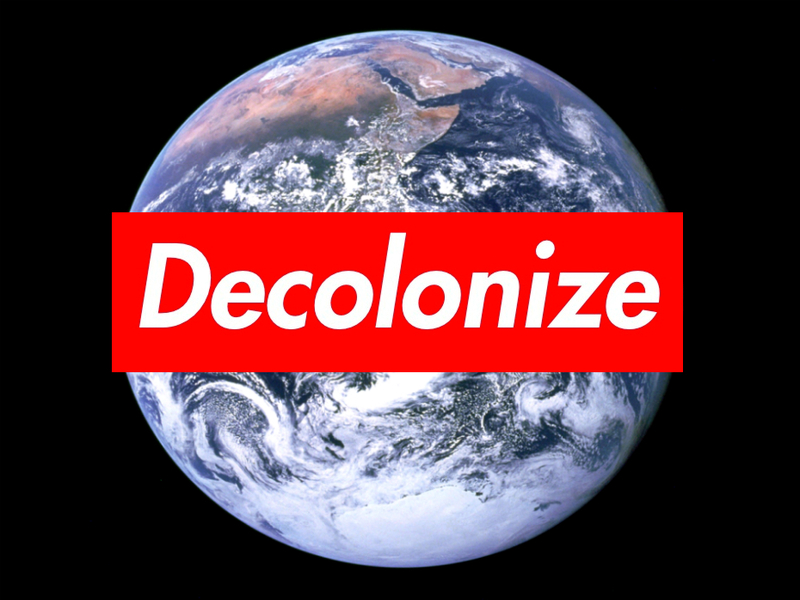 Coloniality is important because present-day activists need to grapple with the complexities of tragedies past and the hybridized inter-epistemological (among different ways of knowing) present. Coloniality is an ever-present dimension of modernity. The example I'm most familiar with is obviously the coloniality of gender. Before direct colonial administration, non-binary genders were common around the world. The authority of European gender ideals continue to articulate indigenous gender diversity as deviance that isn't and was never legitimate. Colonialism replaced more equitable indigenous cultures with European patriarchy. Post-modernism gifted me sadness and sanity. There is no comfort in rejecting Truth and authority, but there is power, power to fully self-actualize and live unbeholden. There's no "Yay! 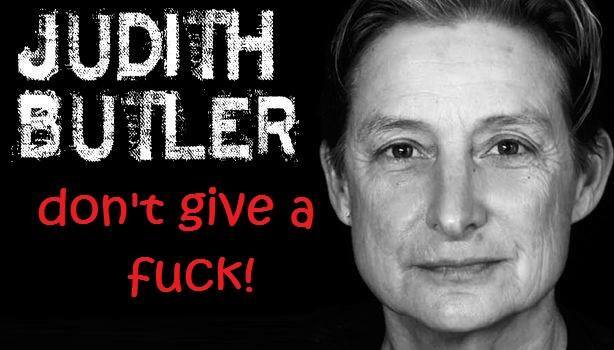 I'll just live outside the system." Taking up post-modernism means balancing your actions as a perpetual insider/outsider with a keen awareness of injustice almost exclusively exceeded your ability to enact change. The Germans have a word for this feeling: weltschmerz. It translates directly to "world pain" and describes the ills of living in a world that can never satisfy the demands of logic.